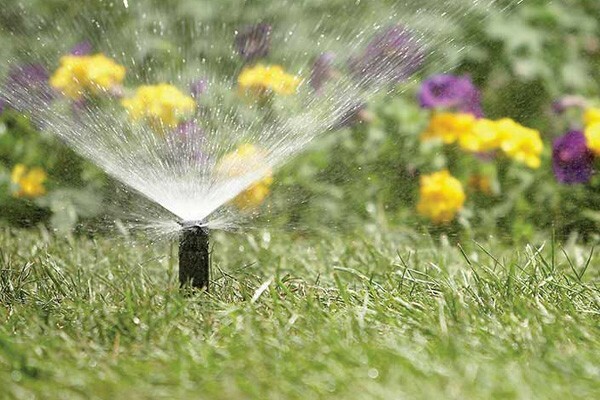 The installation requirements of irrigation pumps are very strict. First, the foundation of the farm irrigation pumps should be strong, and the length of the suction pipe should be reduced. Secondly, the inlet pipe should be sealed and reliable. Water channel, the bottom valve should be above water level 0.5 meters, with a screen to prevent debris into the pump. Third, the electric irrigation pump belt is very crucial to transmission efficiency. (1) the shaft of the irrigation pump should be able to rotate flexibly without sound. The axial-radial pump has no obvious shake and needs to add lubricating oil. (2) check if the water pipe is damaged, if any, repair it in time. Check for any loose bolts and tighten bolts. (3) for the submersible irrigation end suction centrifugal pump motor winding, the cable should meet the specific requirements. The average lift of irrigation water pump is within 30 meters, and the water pump can be selected for more than 100 meters under special circumstances. The amount of water output of centrifugal irrigation pump depends on the size of farmland, soil conditions and climatic conditions. The customer needs to determine the amount of water demand per hour according to the actual working conditions, but generally, it is 1~ 5 L/s. If the pressure of irrigation equipment is less than 10 meters, axial pump and low-lift single-stage double-suction centrifugal pump can be considered. If the lift is greater than 10 meters, the submersible pump or self-priming pump can be used as the irrigation equipment. If the pressure is very high, small flow high lift centrifugal pump or high lift immersible pump can be selected. No matter what type of pump it is, as long as it is used for agricultural irrigation, we generally call it an irrigation pump. In type selection, we should not only take the structure and installation of the pump into consideration but also the local conditions. Agriculture can't do without water, so it can't do without pumps. There are different choices in different areas. There are three main types of agricultural irrigation pumps to choose from mixed flow pump, centrifugal pump, and submersible pump. 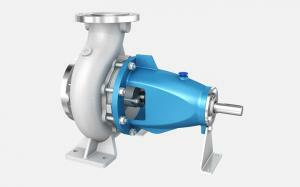 The flow and lift of mixed flow pump are between a centrifugal pump and axial flow pump. It is small in size, light in weight, high in efficiency, simple in structure, easy to use, easy to maintenance. The conveying medium is water or similar to clear water, it is suitable for irrigation and drainage of farmland. Mixed flow pump is a kind of pump between the centrifugal pump and the axial flow pump, which has large water yield, but low head. It can be used in the south of rich surface water source. 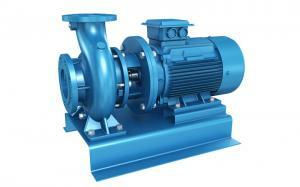 The common model is HW type mixed flow pump, which can be driven by electricity and diesel. It can also according to customer requirements to develop various forms of mixed flow pump, such as vertical, mechanical seal, special materials, etc. Users can change the pump speed according to the specific requirements within a certain range. Centrifugal pumps work by rotating the impeller and causing the water to produce centrifugal motion. There are more models to choose from, and the range of flow and lift is also large, which is the most widely used water pump in agriculture. The plain area can choose the low head centrifugal pump, the hilly region can choose to lift moderate, the high altitude area can use the high head centrifugal pump. Users should choose according to local conditions, water sources and pumping lift. Common models include: IS type centrifugal pump, ISW horizontal centrifugal pump, type B centrifugal pump, BA type centrifugal pump, S/SH double suction centrifugal pump, D/DG type multi-stage centrifugal pump. The submersible pump is suitable for pumping water from deep wells: mainly used in farmland irrigation and mountain area irrigation. The most common type is QJ well submersible pump. 1. Submersible motor and the pump is in one-piece, safe and reliable operation under the water. 2. There is no special requirement for well pipe. 3. The installation, use, and maintenance are convenient and easy. It covers a small area and does not need a pump room. 4. Simple structure and save raw materials.